JinWoo uses the class blog as a space to share his travel tales. Gifted students are able to expand on talents and interests, like storyteller Mira. Any passions can be explored. Penelope has a passion for plants which she researches and shares with others. There is so much to consider when entering the blogging world. Thank you for concrete suggestions for bringing students into blogging. 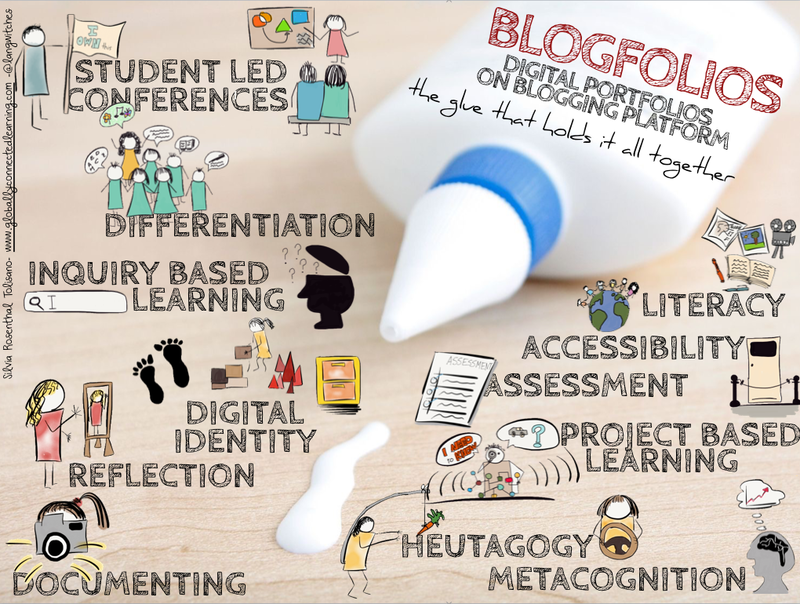 The links to students blogs are illuminating and foster a sense of possibility as I learn the ins and outs of edublogs. Your graphic staircase is particularly helpful. Thanks for your comment, Trish! Perhaps I should have also highlighted the fact that students and teachers can both be writers on the same spaced — as you illustrate. I encourage others to check out your blog! 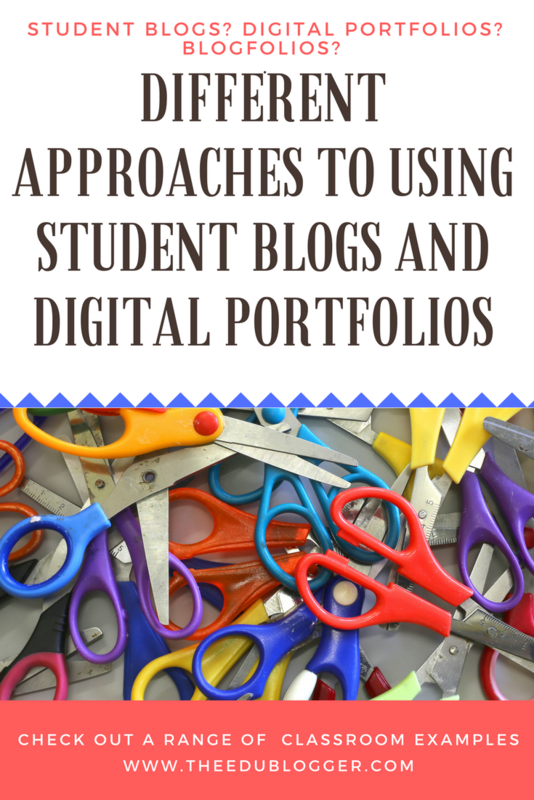 These are wonderful approaches to student blogs and digital portfolios. Wonderful ways of beginning to blog in the classroom. I teach Kindergarten, so I have been trying to find a manageable way to introduce my little ones to blogging. I heard of SeeSaw Blogging. Do you have any experience with SeeSaw? Any experience with Kindergartenrs and blogging? I’m really interested in the way that students in the first few years of schools can use blogs. In fact, I’m hoping to write a post about it in the coming weeks! Some classes have the teachers post and have the students learn to write comments on the post. Others have their students make simple posts on their own blogs like Kathy Cassidy or Becky Versteeg. Great to hear. Good luck with your blog, Bryce! I think student blogs are great, however, I think the students must know the importance of staying safe online before starting a blog. Great point about online safety. Personally, I do think some prior education is valuable but I also don’t think internet safety education is something that you can “do” and then move on. You might be interested in a post I recently wrote on my own blog where I explain how I have found blogging to be an excellent way to learn about internet safety in an ongoing and authentic way. Let’s know if you have any more questions! I would like to follow this blog using Feedly. I can’t seem to figure out how to do that. What URL do I put into Feedly? If you just type in https://theedublogger.com/ It should work for you. 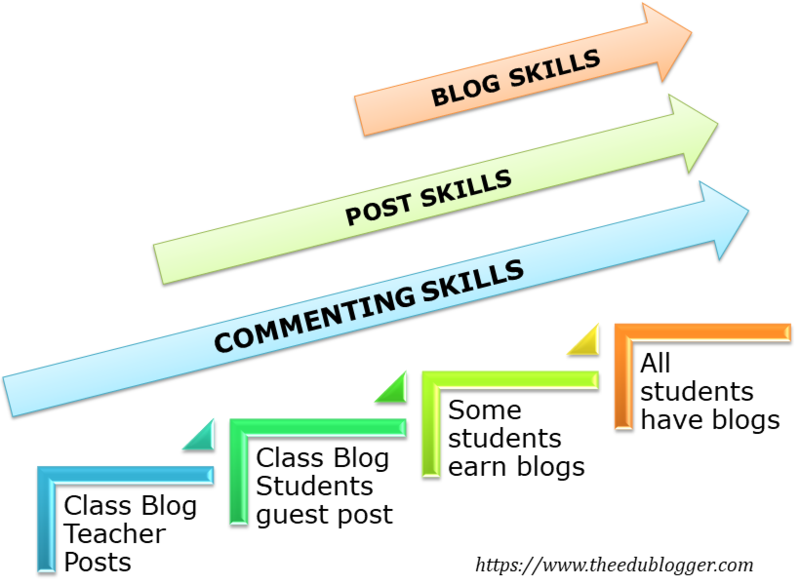 I like the infographic you used to illustrate the step by step process of getting students to earn the privilege of blogging! I also liked the steps in your model. That is very helpful to me as I begin this journey! I can see its benefits, but it’s going to be a leap of faith for me to try something like this. I know what you mean! Sometimes taking that leap of faith can feel overwhelming but then can also lead to big rewards! I’m glad the progression diagram helped you. Of course, you don’t have to follow the model but I found it useful so that I could get comfortable with blogging myself before getting the students more involved. Thank you Kathleen for the the great tips given about how to set up student blogs. I am really won over by the potential benefits and enhanced learning which blogging can bring to my students. Your article has been a important step by step introduction of the the major considerations to bear in mind as I move forward to incorporate blogging as an important tool in my pedagogy. I am presently reviewing My Class on Edublogs, Sue Walters’ Five step Guide and the Edublogs Help Guides suggested in your post. Somehow the task of creating student blogs does not seem as daunting anymore and the the resources and guidances given sounds like a plan for blogging success! Thank you so much for the feedback. I think your experience is quite common. It’s unfortunate that there can be so much red tape around publishing online. Let’s hope this situation improves in the future. Good on you for pushing past the obstacles and giving it a go! Let us know if we can be of more help as you begin your blogging journey with students. The friendly support team are always available ([email protected]). Really enjoy all of your posts of late. Has really forced me to reconsider a number of aspects again. In particular, it interests me how different people’s ideas of blogging develop and evolve overtime. I think that your six key areas are a useful way to capture this change. I am left thinking if there is anything that I would add/change/remove in discussing a teacher/personal blog? Thanks for the feedback. What an excellent point you raise about teacher/personal blogs! There is so much to explore there. One thing that differs is whether teachers want to keep their classroom resources and professional practice separate. Ann Rooney (@AnnRooney6) recently told me about Ann Michaelsen’s blog. She combines resources for student lessons as well as links to students blogs and all the stuff you often see on teacher blogs – professional resources and reflections etc. Some teachers might not feel confident just having one hub but it’s also good to show students that you too are a learner/writer/digital citizen etc? What do you think? 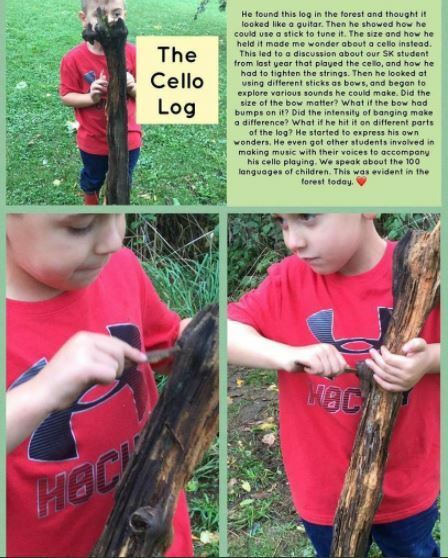 Thanks Kathleen for including our blog here, but also for highlighting so many different ideas! I need to go back and click on all of the links. You have quite a resource here, which shows different ways that blogging may work for different people. Thanks for commenting, Aviva. The great thing about blogging is it is so flexible. So you can really choose what works for you and your students whatever the age, experience, equipment etc. And you don’t even need student blogs to truly include the students (and families!) and give them a voice – as you have shown! Your work is incredibly inspiring and I know many teachers are going to enjoy checking it out!